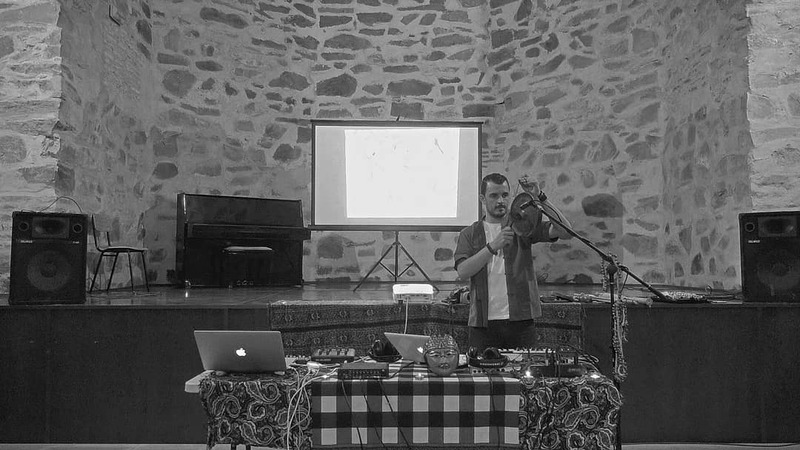 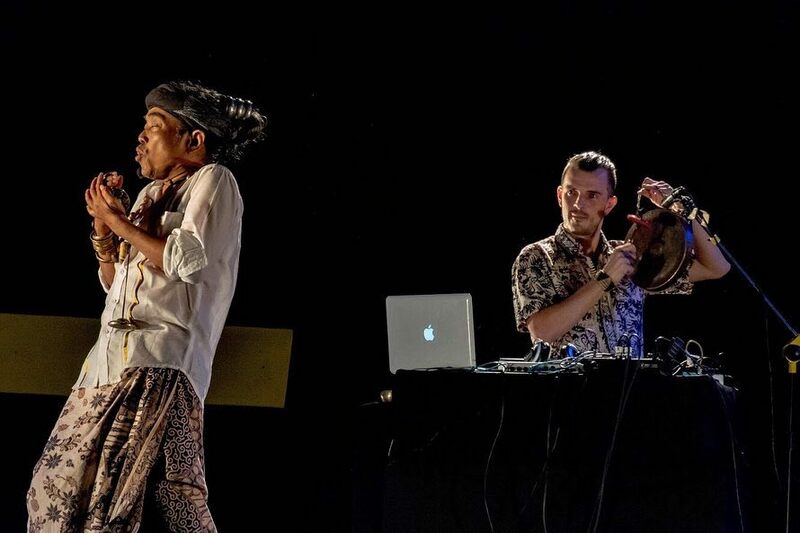 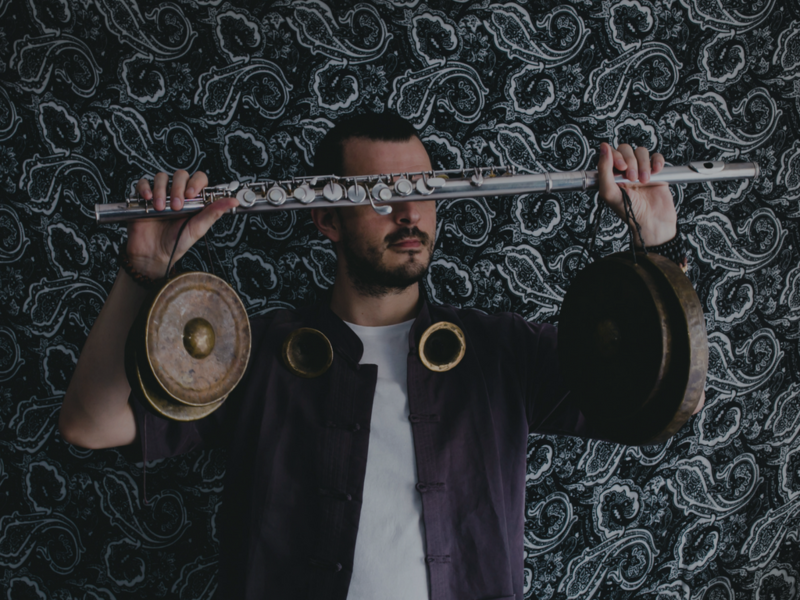 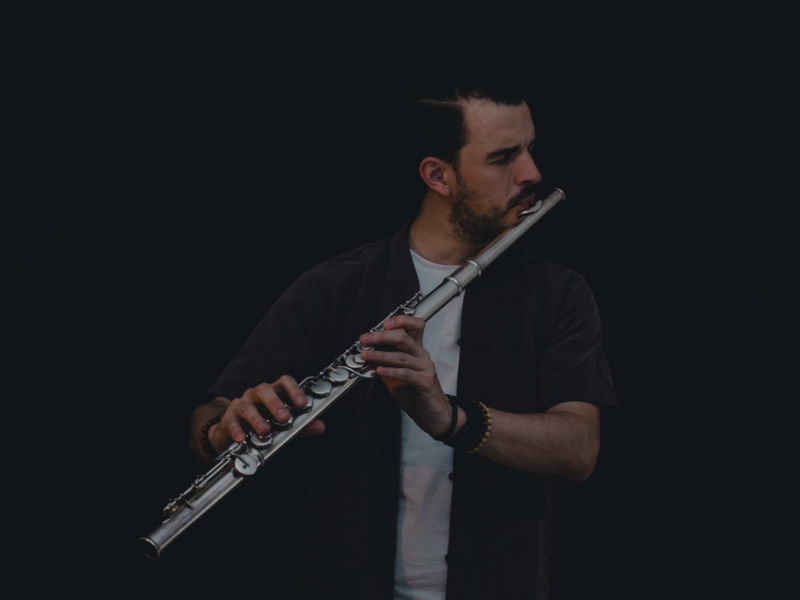 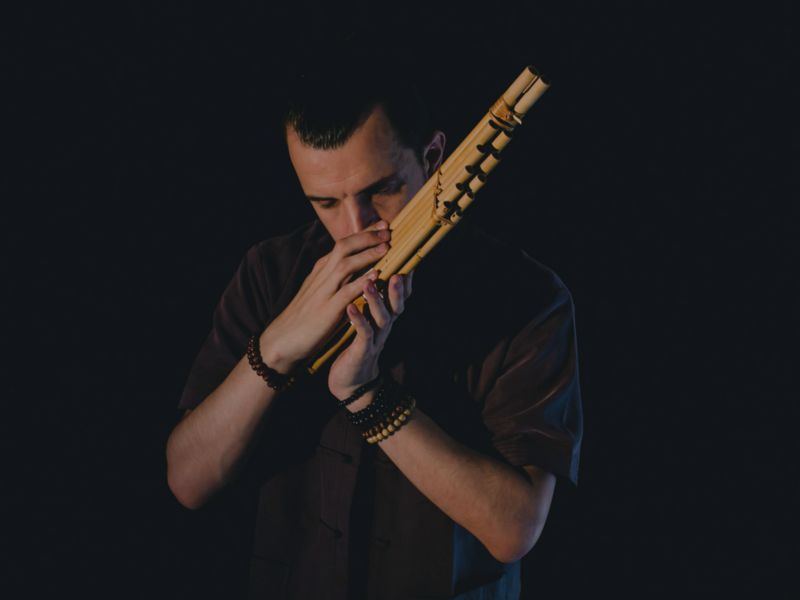 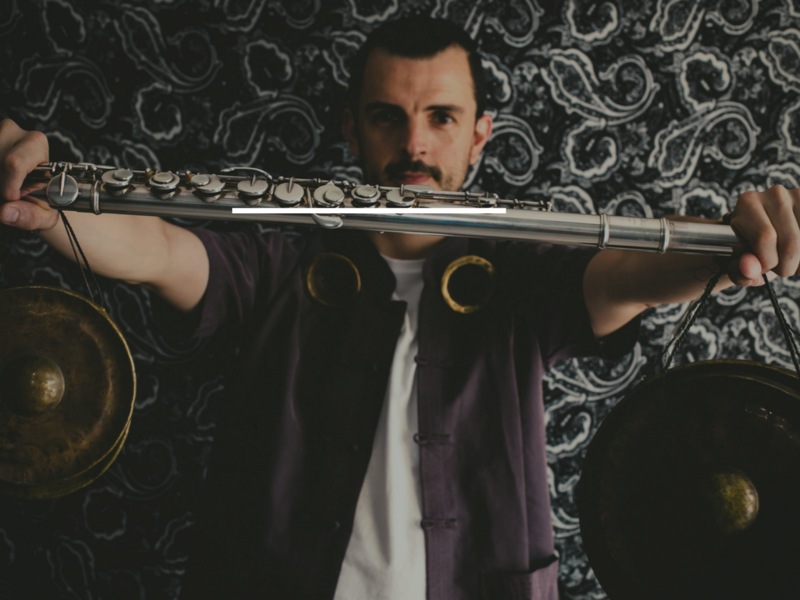 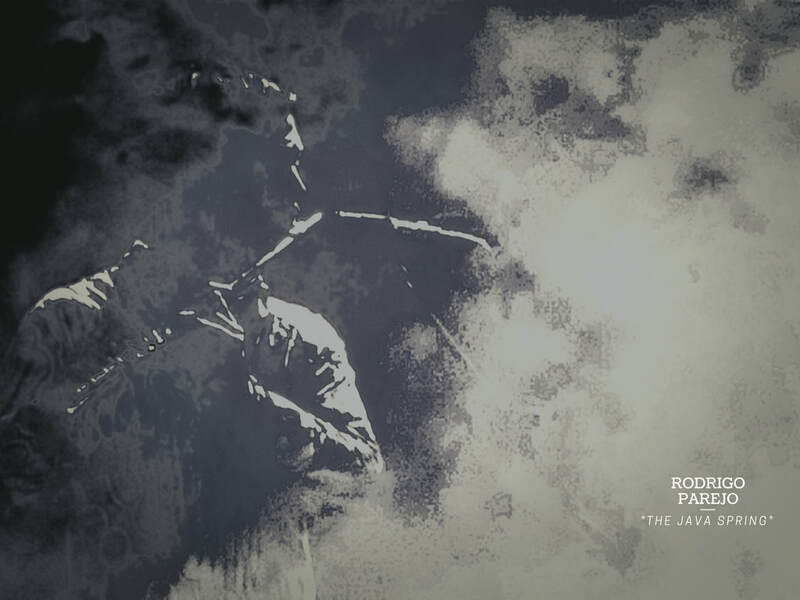 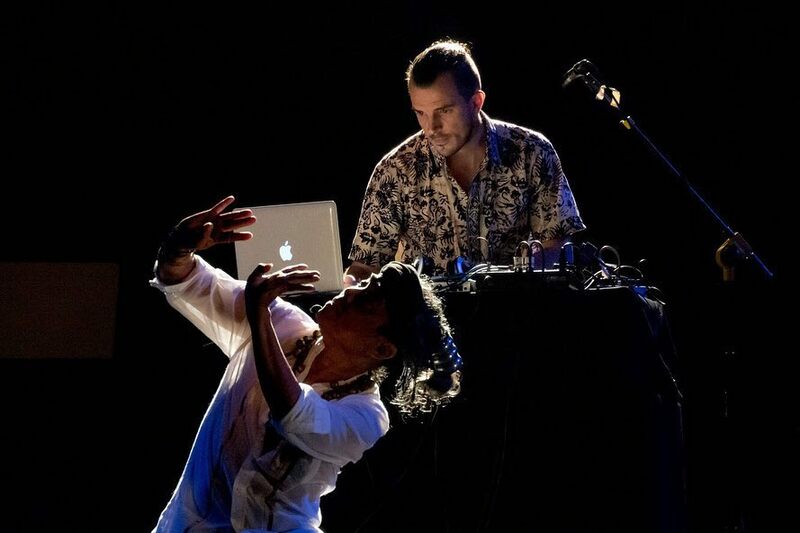 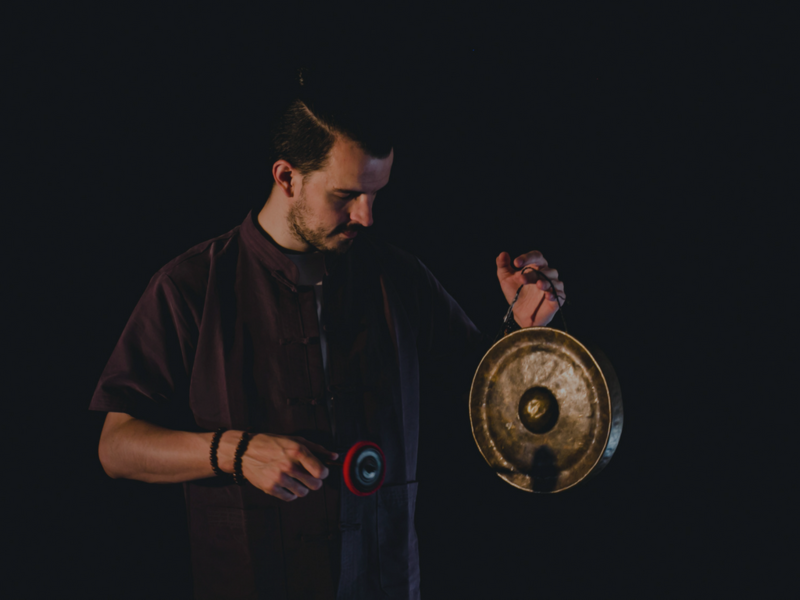 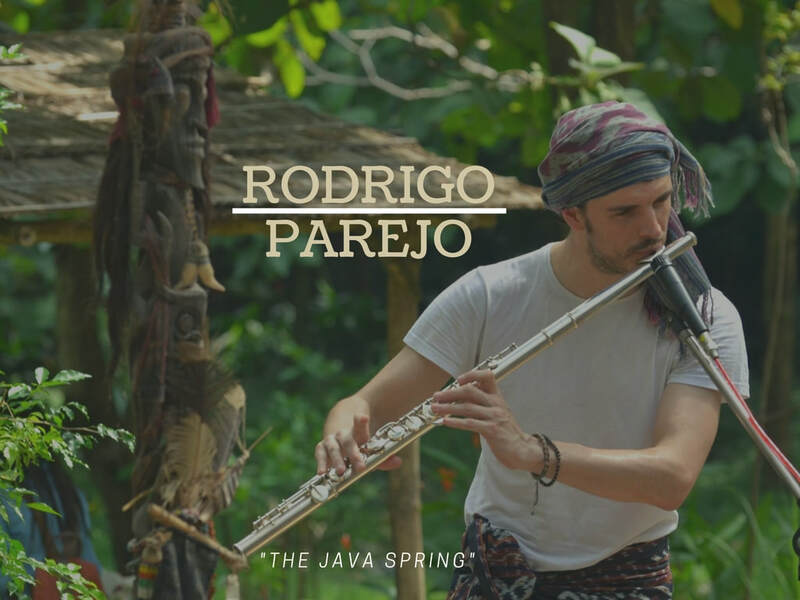 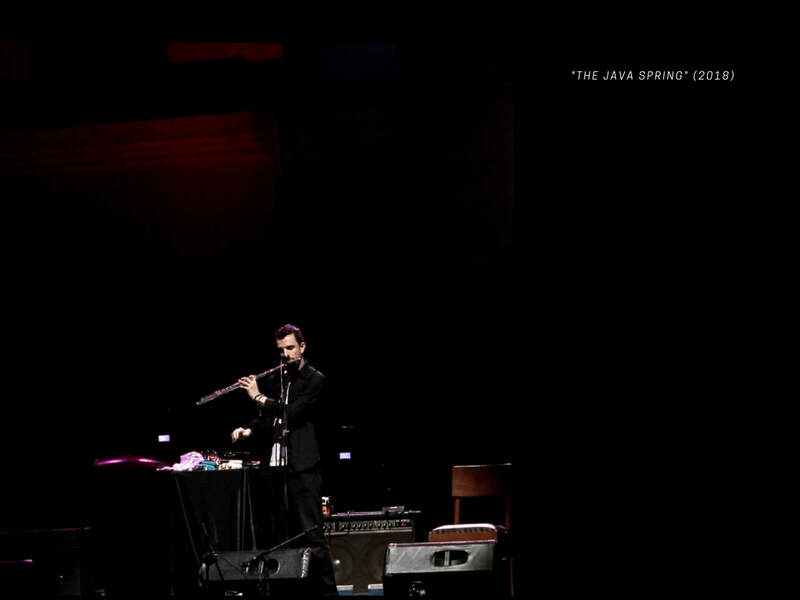 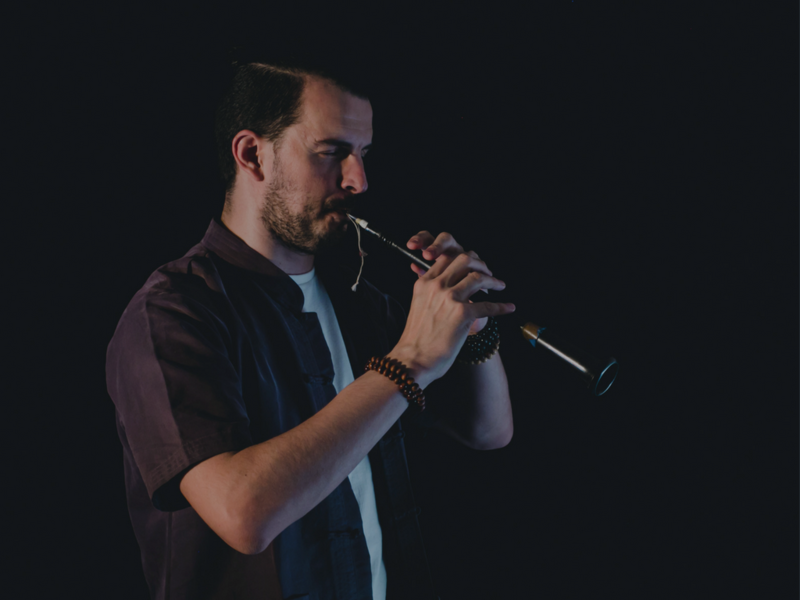 ​THE JAVA SPRING is a personal solo project, music fantasy created by the international spanish jazz-world musician Rodrigo Parejo, inspired on the sounds, culture and life of the multicultural country Indonesia and its thousand islands. 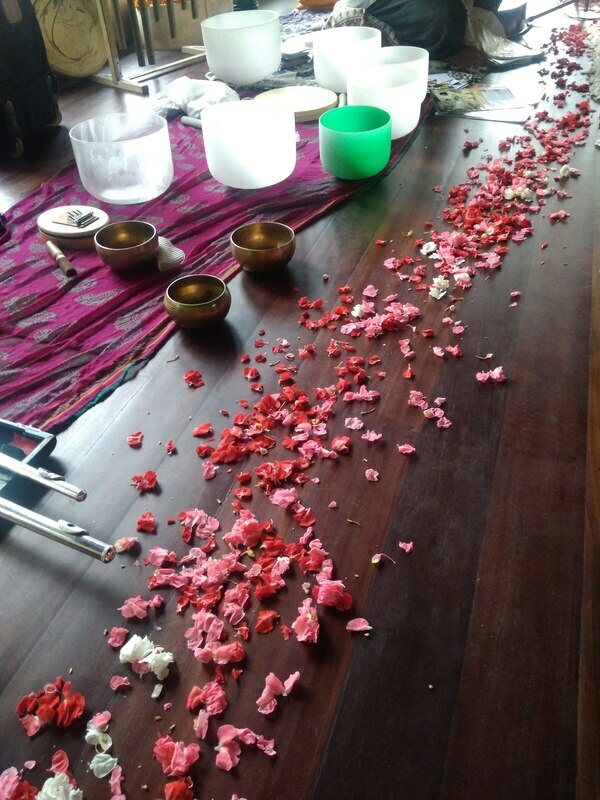 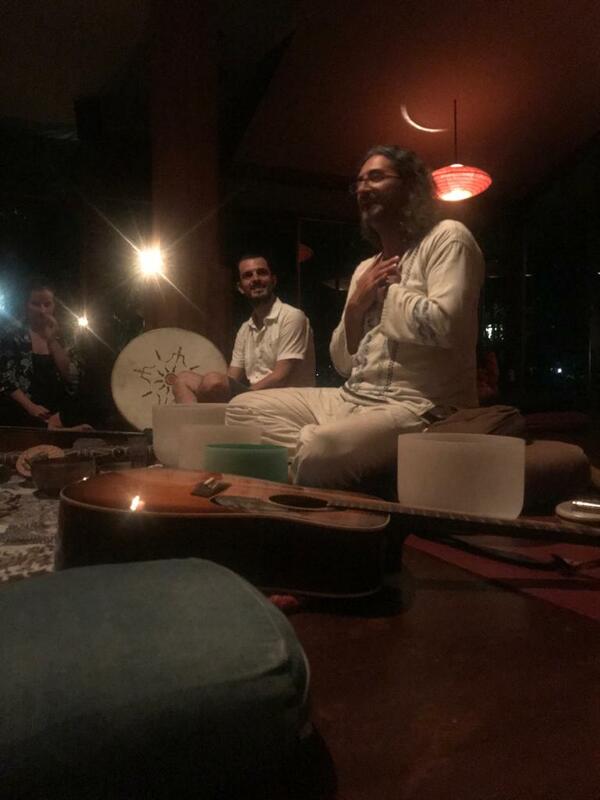 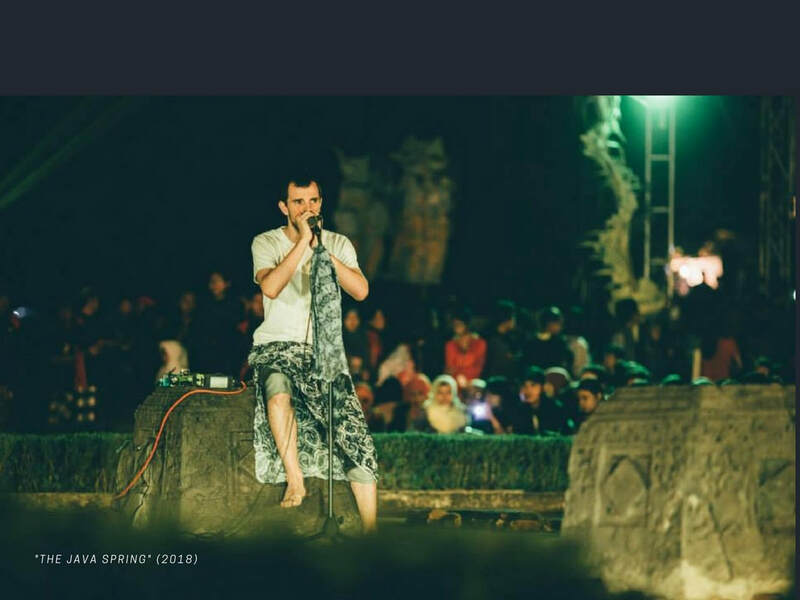 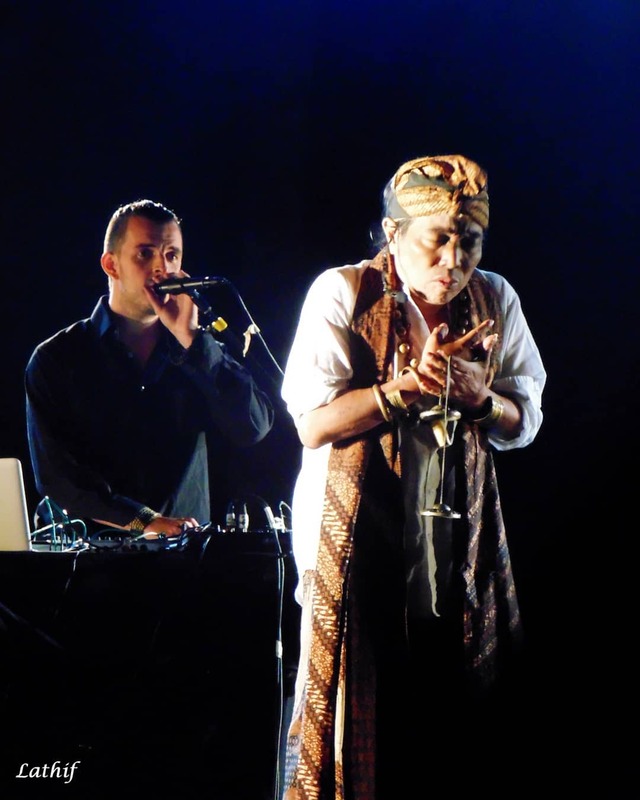 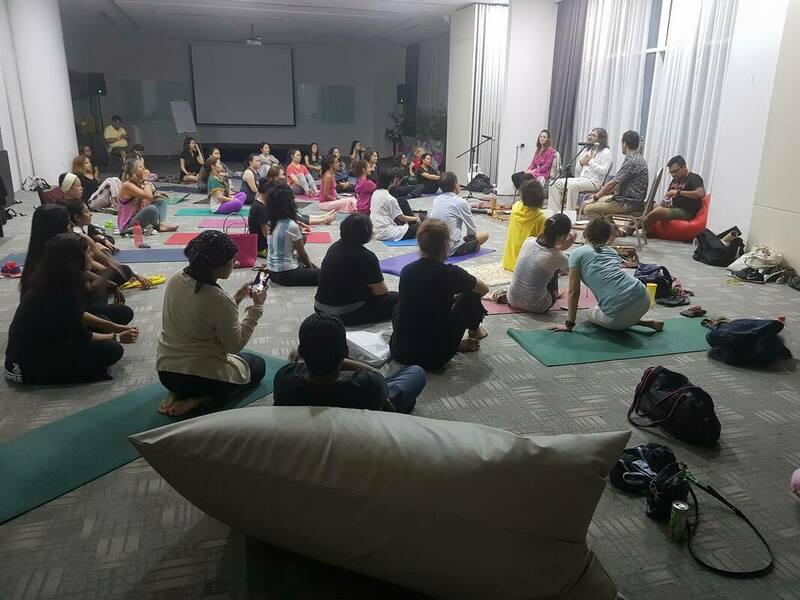 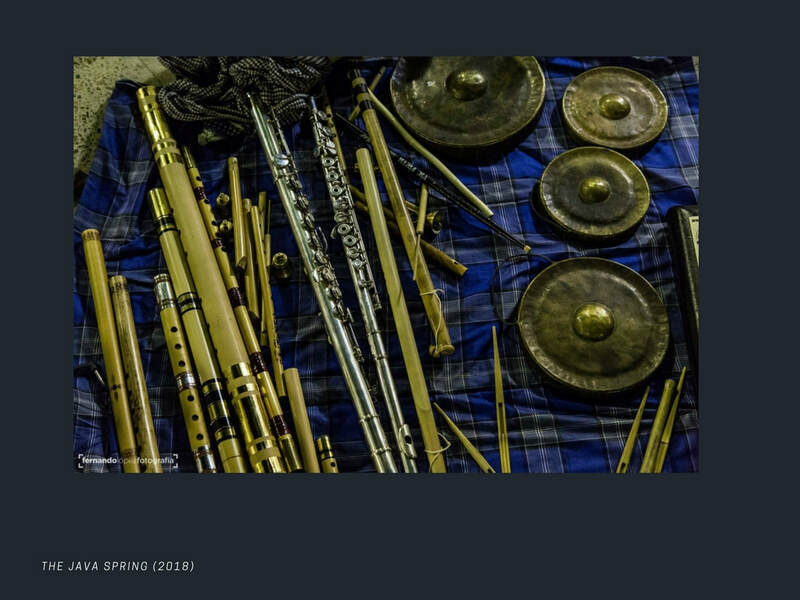 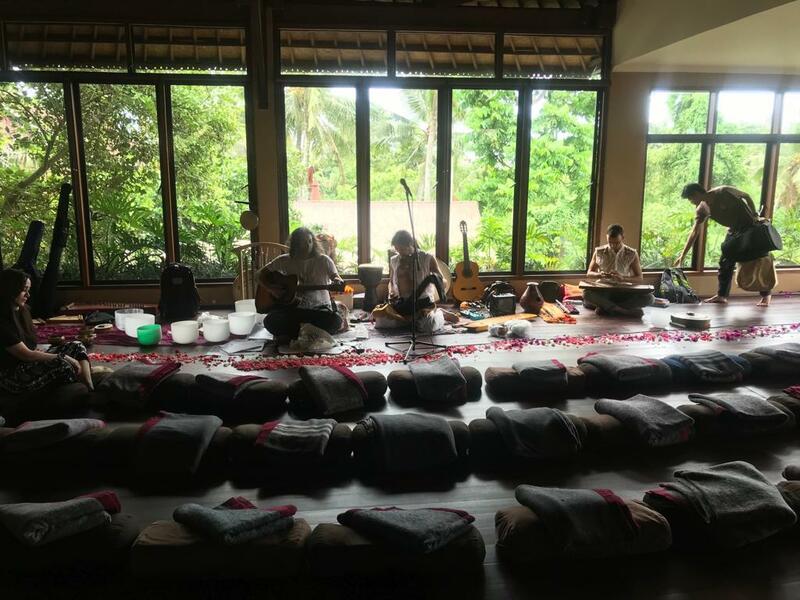 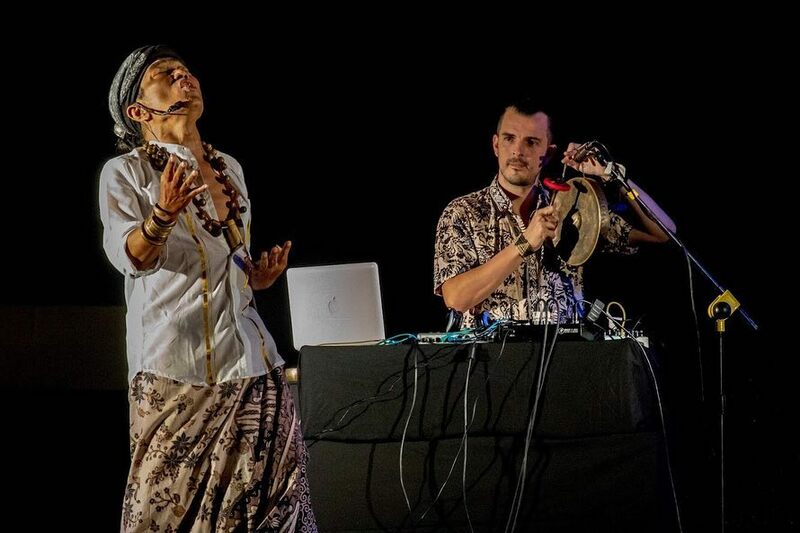 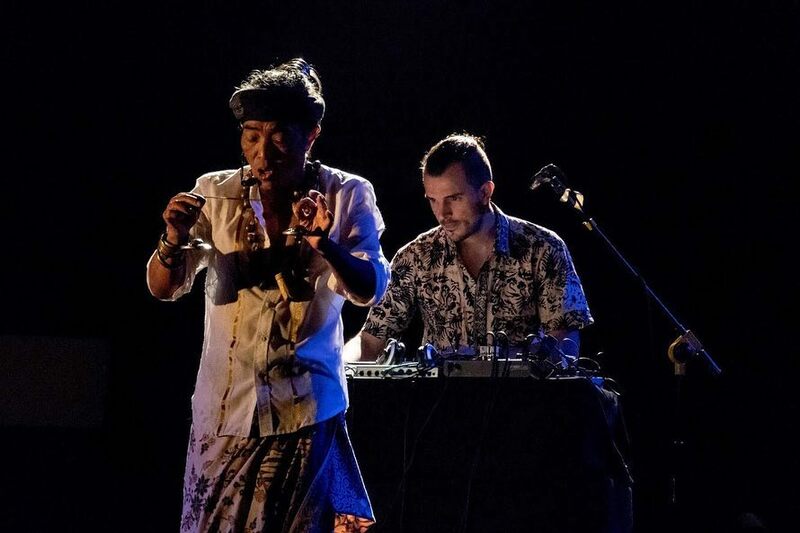 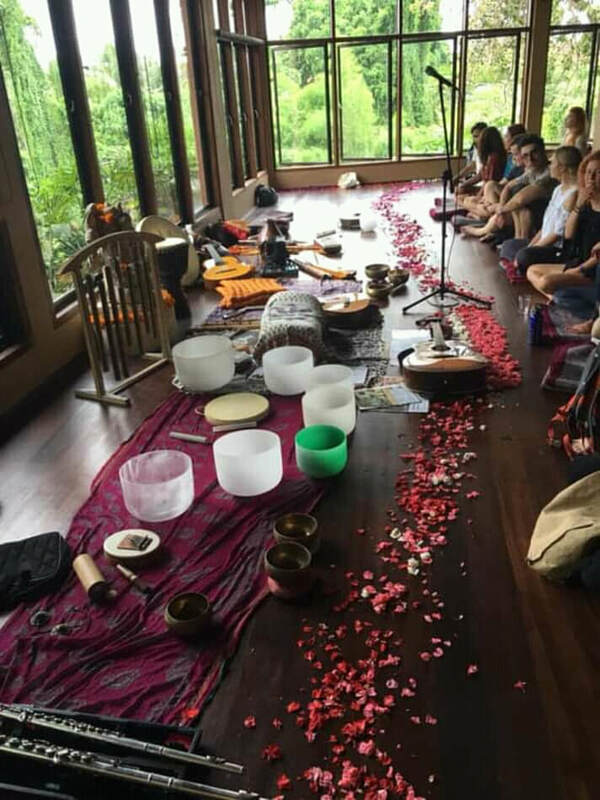 THE JAVA SPRING is broadly acquainted with the sounds of electronic ambient music, traditional indonesian music, 70´s jazz rock, film music, spiritual and meditative, world music, and other creative improvised music. 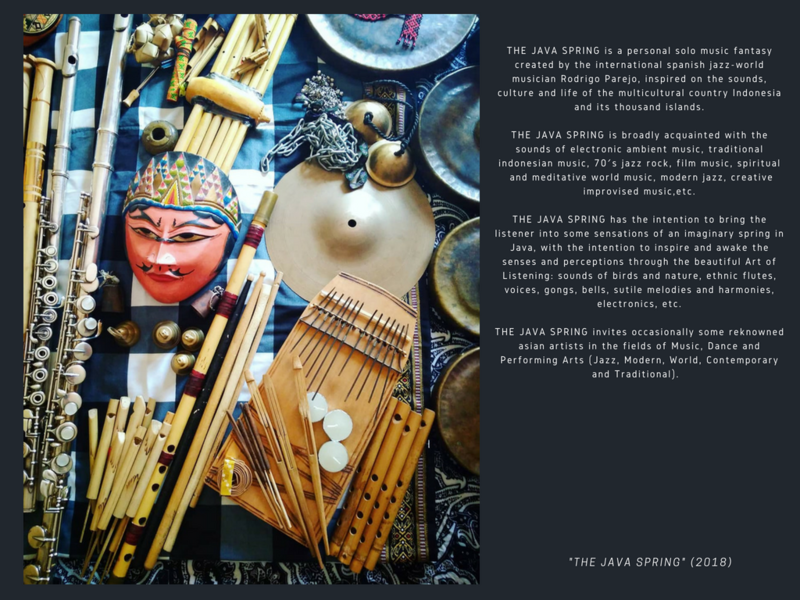 THE JAVA SPRING has the interest to bring the listener into some sensations of an imaginary spring in Java, with the intention to inspire and awake the senses and perceptions through the beautiful Art of Listening: sounds of birds, nature, ethnic flutes, voices, gongs, bells, sutile melodies, electronics, etc. 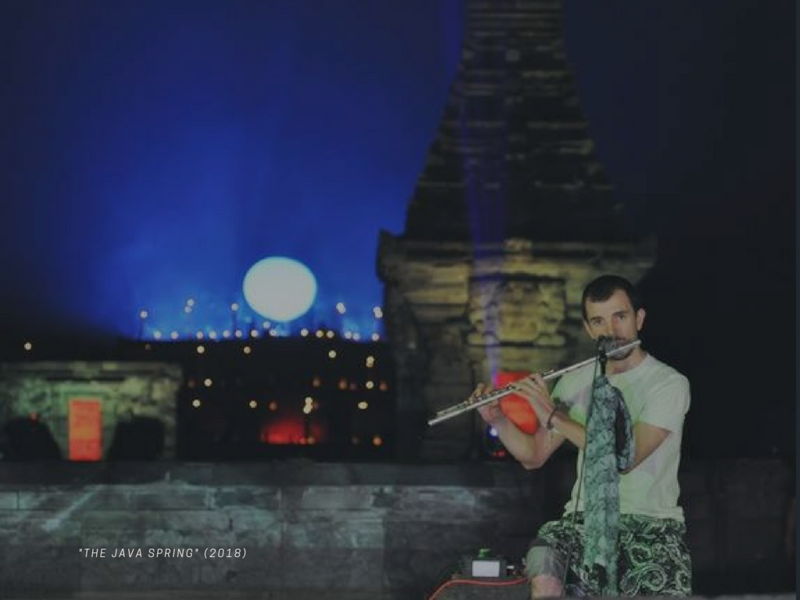 THE JAVA SPRING invites occasionally some reknowned asian artists in the fields of Music, Dance and Performing Arts (Jazz, Modern, World, Contemporary and Traditional). 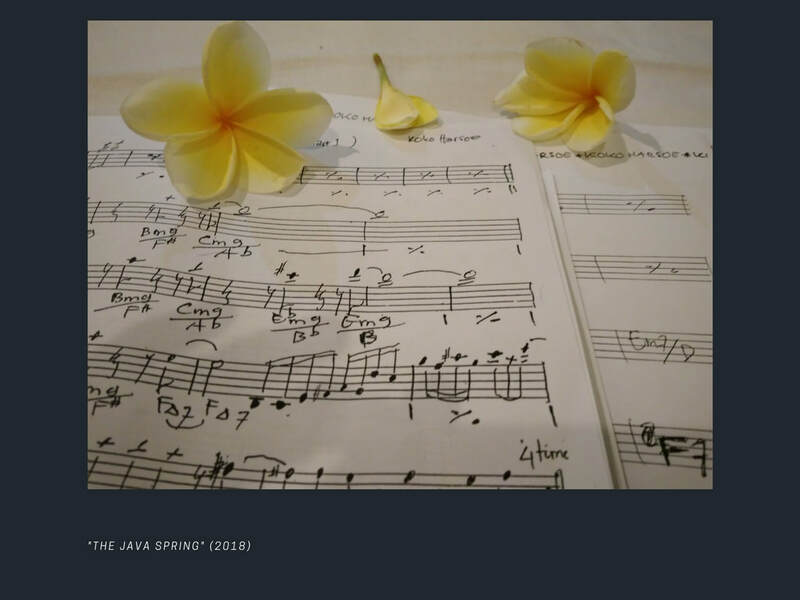 (Rough video editing front camera view).